In 2014 we witnessed some of the biggest deal ever made, including the record-breaking deal between Facebook and WhatsApp. The start-up which started out as a simple concept, allowing people to communicate without having to deal with ads and other nonsense, was purchased in for an astonishing $19 billion. Despite their differences, with Facebook placing emphasis on a variety of ads from pop-ups to auto-play videos and WhatsApp steering clear of them, the purchase was made. The plan is, however, that the two will operate independently. Although its just one example, the high cost purchase of WhatsApp is an indicator of the kind of deals we can expect to see in the future. Uber, Tango and Lyft are just a few of the other major deals that took place in 2014. What these pricey deals show is that investors are willing to spend an unprecedented amount of money in order to acquire hot new start-ups. The trend will continue for inventive companies in the technology field. The growing economy has a huge effect on the VC market in the U.S. With lower gas prices, lower unemployment rate and more spending, the outlook for 2015 and beyond is ideal for venture capitalists. In fact, it is an appealing market for overseas investors, as well. And there is no shortage of U.S. start-ups to purchase. There are more new tech companies emerging every day. Given these circumstances, the competition for VC money is high. Certainly, every start-up won’t be bought out for billions, or even millions, of dollars. Having a unique, consumer-driven idea is definitely a starting point though. As new technologies emerge, it makes it easier and more enticing for entrepreneurs to get their feet wet. The goal is to come up with a concept that simplifies an already existing and outdated concept or come up with something so truly unique that people will wonder how they ever got along without it before. Investors are just as eager to jump on board with these innovative ideas in the early stages. They want to be a part of the next multi-billion dollar company. In order to maximize their investment, some venture capitalists are opting for a longer term investment. Rather than supporting a start-up for the first 3-5 years, for example, they may sign on for the long haul, requesting to be involved for 20 years or more. This change can ensure that the investor continues to make money back on its initial output. Another change we will see more of is the interest in investing in veterans in the industry, not just the young, green developers. Investors are showing interest in those who have more experience in their field, have gone through trial and error to find a product or service that has all of the kinks worked out and has the maturity to see the idea through. VC deals that have taken place in the U.S. over the last year have shown that investors are willing to pay a lot more money than most entrepreneurs ever dreamed of for start-ups that meet certain criteria. With a catchy name, a unique concept and the technology to back the product or service, a young start-up has the opportunity to be mentored and guided by a global financial leader. 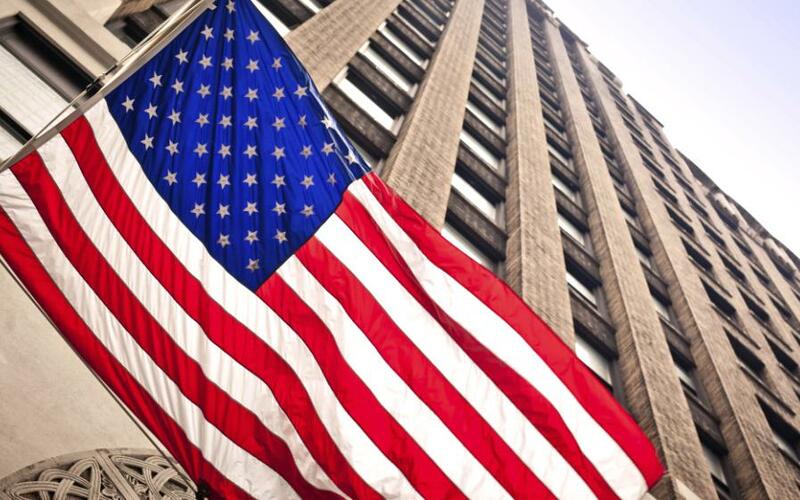 Under the current conditions and a growing economy, the outlook for the U.S. market is promising indeed.